Having visited New Zealand on several occasions previously, I can wholeheartedly say that for me, it is without doubt, the number one destination in the world for landscape photography. New Zealand consists of two islands in the Pacific Ocean. The south island in particular is a landscape photographers dream and once on the island, I never want to leave but I always look forward with much excitement in returning to capture the unbelievably inspiring views that the south island has to offer. From the mighty snow capped peaks of Mt Cook that stands dominantly at over 12,000ft to the stunning vistas of The Remarkables in Queenstown which featured in the Lord of the Rings trilogy. 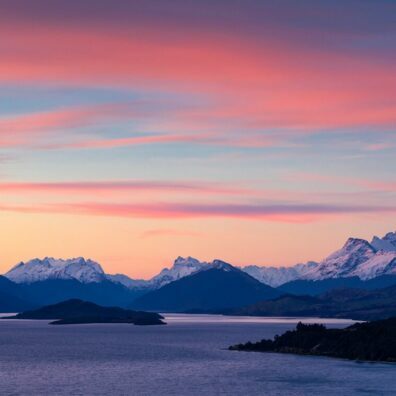 From the beautiful lakes of Wakatipu, Wanaka, Te Anau, Hawea, Pukaki and Tekapo to the dramatic coastal location of Moeraki, there is something for everyone.